Being investigated or prosecuted for a crime is obviously cause for anxiety. It is imperative to have an experienced, proficient, and accessible defense attorney to guide you through this process. Our team of criminal defense attorneys will assess your matter and advise of the most effective way to defend or mitigate it. We will advise you of the realistically obtainable outcomes and also of how to manage or avoid any collateral consequences to the allegations. We rely upon our particular knowledge and experience to render thorough assessments and prompt advice. We handle our criminal defense cases proactively and, when appropriate, creatively. In defending our clients, we also may utilize a variety of resources, including experienced investigators and reputable forensic witnesses. 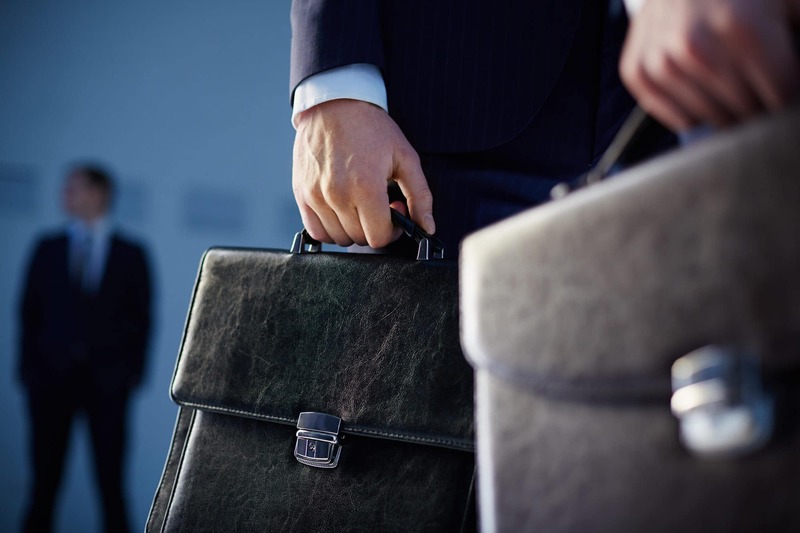 At MacElree Harvey, we will guide and assist you throughout the criminal process and we will work hard to achieve the best possible outcome in your case, whether that be a declination of prosecution by the government, acquittal, or other favorable disposition. Acquittal by jury of physician accused of felony offenses of illegally dispensing controlled substances. Acquittal by jury of client accused of homicide. Exoneration of client accused of felony insurance fraud. Acquittal by jury of DUI client. Successful Pre-Trial Motions dismissing prosecution for multiple clients. Favorable sentencing for client accused of million dollar fraud. Alternative sentences (i.e., house arrest or in-patient treatment) in lieu of otherwise mandatory incarceration.